As some of you might have already heard, Samhain will be closing at some point this year. It’s unfortunate, but sometimes these things happen. 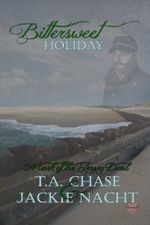 I have five books out with them and have enjoyed my experience working with Samhain. I’ll let you know when they’ll start being re-released and what-if anything-I added to them. Then you can make up your minds. I hope you all have a great Monday. Goodbye Town is a reunited lovers story as part of the Military Men PAX at Amber Allure. 🙂 It came out on Sunday and is on sale this week. Check it out here. And Bulls and Blood is doing very well. I appreciate all of you who purchased it. I’ll be starting the second book, Bones and Blood, soon. 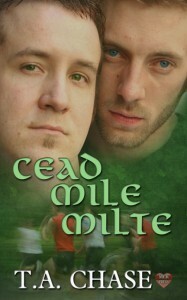 It’ll feature Oak, a shifter, and Loman, one of the Thorn brothers. We’ll see a little more of the cattle cowboy side of the ranch. Scarecrows and Devils came out on Sunday from Amber Allure. Click here to check it out. It’s in 1st person pov…in case you don’t like those kind of stories. 🙂 I enjoyed writing it and think I might go back to visit Ace and Dulles again. I’ve been having a lot of problems writing this month. Anubis is pretty much the only story I’ve worked on regularly since the beginning of April. Not sure why, but my muse isn’t talking to me as much as I’d like. 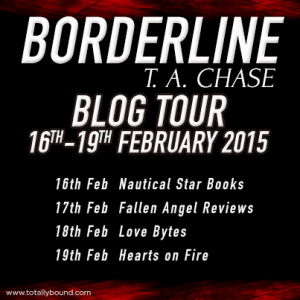 So I’m behind on my first Merging Violently book, which is the spin-off series from my Home books. I need to buckle down and get it written, so unfortunately, I’m not going to be able to do any installments for Anubis this week. I’m hoping that once I get into the story, it’ll start flowing and I can get back to my regular routine. Please bear with me while I work this writing problem out. I promise I’ll get back to posting stuff like I usually do. Hugs and I hope you have a great week. 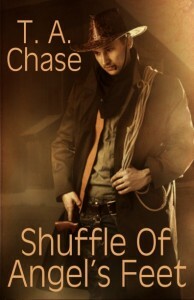 I forgot to share the cover when I got it, but this is Shuffle of Angel’s Feet and it’s out now. 🙂 Here’s the link to it. 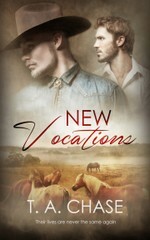 I adore this cover and think it goes really great with Bitter Creek’s Redemption, the first book in the series. I’m working on Anubis right now, plus I have a short story that I need to get done in the next two days. lol So I’ll be typing my fingers to the bones for you all…lol don’t worry, it’s for me as well since these characters are bugging me to get their stories written. Hope you have a great Monday. 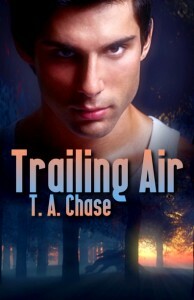 And Trailing Air, book 4 in the Preternatural series and Rover’s story, is out at Amber Allure. Here’s the link to it. If you get a chance to read either or both of them, I hope you enjoy them. 🙂 Also, have an awesome Monday, everyone. I love both of these covers. 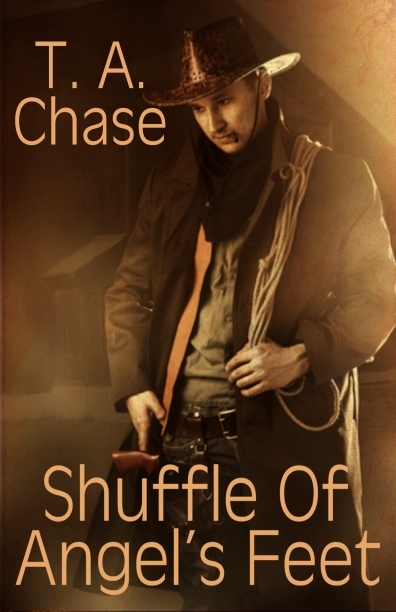 As soon as I get the cover for Shuffle of Angel’s Feet, I’ll share it with you. Shuffle will be out at the end of March from Amber Allure. That’s all I have to share right now. I hope you all have a great weekend. I know today is supposed to be about my older books, but I had a new one come out over the weekend, and I’d like to share it with you. 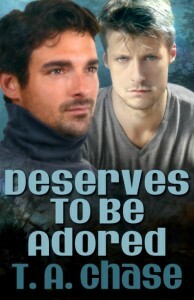 Deserves to be Adored is available now at Amber Allure. It has witches in it. 🙂 It’s on sale now, along with the other four books in the Something’s Coming PAX. Here’s the link for it. 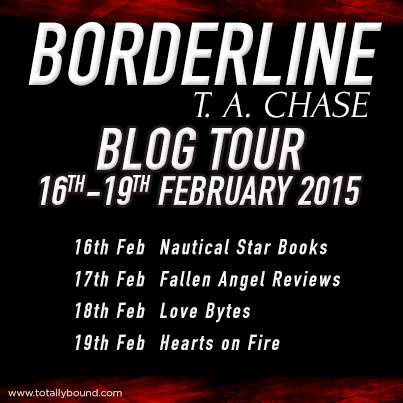 I’m also doing a blog tour for Borderline, so if you’d like to know where I’ll be at for the next four days, check out this list. 🙂 The first stop is Nautical Star Books. Click here to go and visit. There is a giveaway as well. Yay! I hope you get a chance to catch me at one of these places. 🙂 Stay warm and safe today. 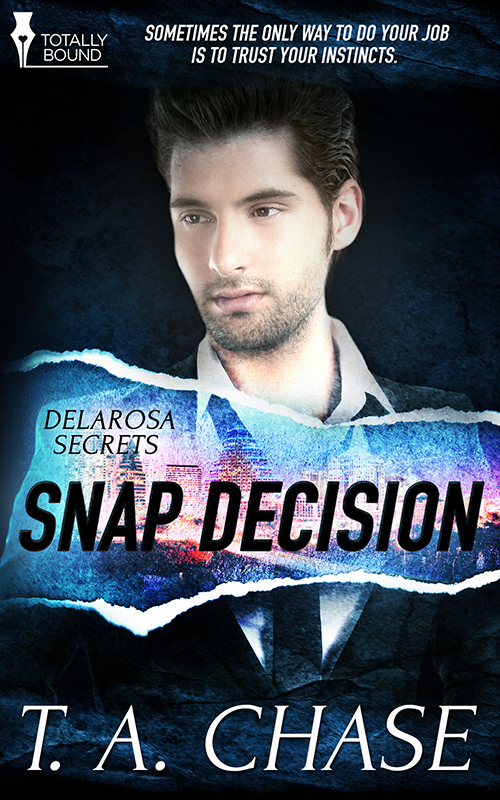 I forgot I didn’t share the cover to Snap Decision, the second book in the Delarosa Secrets trilogy. Here it is. This one is about D’Marcus “Snap” Jefferson, a DEA agent and Mac’s friend. 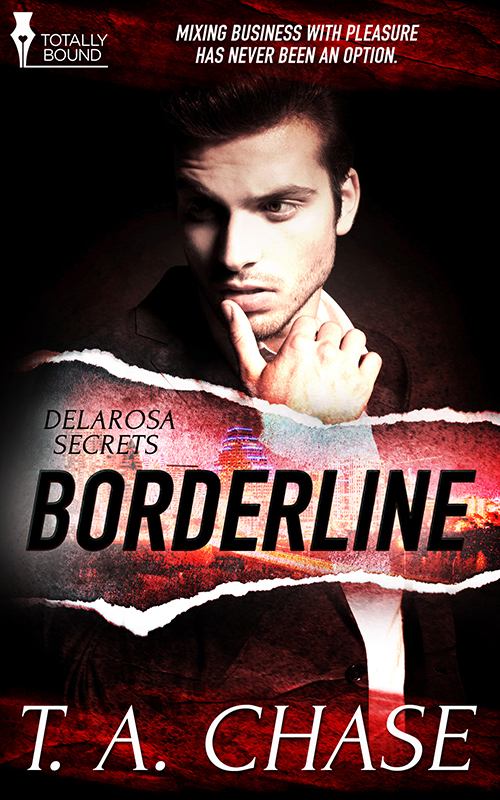 (Mac is one of the main characters in Borderline, the first Delarosa book) Ken Santos is the other main character and he has a few secrets. One of which he doesn’t even know about until a little later in the book. lol. 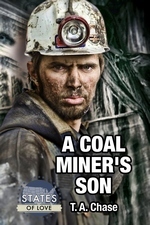 I just signed the contract for Climbing the Savage Mountain, the sequel to Mountains to Climb in Totally Bound’s What’s His Passion line…and it’ll be up for pre-order August 28th. 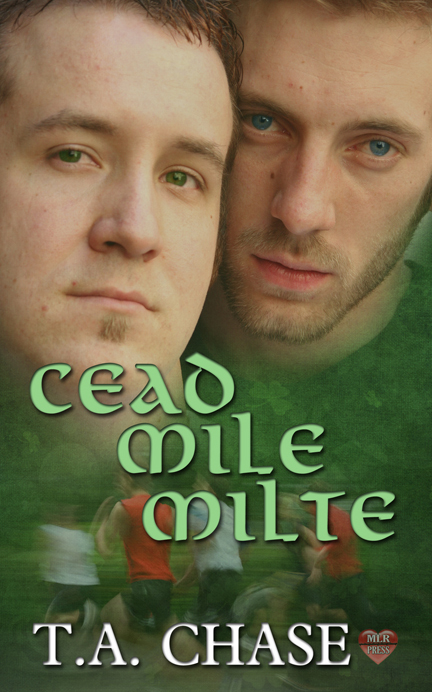 Also I signed a contract for Cead Mile Milte (there are accents to go over some of the letters…lol) It’s a short story for St. Patrick’s Day. 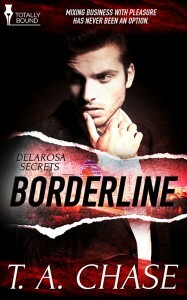 It’ll be out at MLR Press on March 13th. Yay! 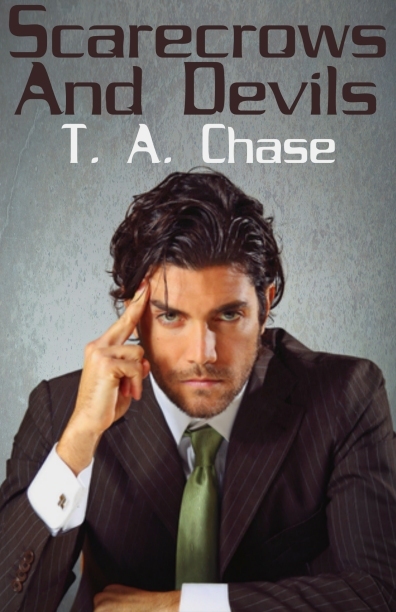 I’m working on Scarecrows and Devils, which is a crime/suspense/paranormal story for a PAX at Amber Allure. I think you’ll like the characters in this one. Also, Jackie Nacht and I are working on A Bittersweet Dance, the second book in our Mark of the Jersey Devil series. Have a great Monday…and for those of you in the Northeast, stay safe and warm.